When you need a limo in Woodbury, you want S&G Limousine. Search high and low through Woodbury limo listings and you’ll be hard-pressed to find a better value than S&G Limousine. Built on the idea that limo rides should be upscale, comfortable, and available at an affordable price, we’ve designed our business to be the best possible combination of exquisite vehicles and professional services. Known to Woodbury locals for ages, we’re proud to be the area’s leading limo service and your choice for a wide range of transport options, from tried and true towncars to state of the art limos that are truly the height of luxury. While our limos and chauffeurs are obviously an important part of what we do, we also understand that the most valuable part of our company is you, the customer. Without your business, we cease to exist. With this in mind, S&G Limousine was created as a customer forward enterprise and continues to place the utmost priority on keeping our Woodbury clients happy every time we’re contracted for a limousine journey. As such, the name of S&G Limousine has become synonymous with customer service and many one-time riders have turned into loyal, repeat riders. Now that you know who we are, you’re probably wondering what exactly it is that S&G Limousine provides. In short, we offer limo services for nearly any occasion, ranging from Sweet Sixteen party transport for your big group to upscale airport transport that helps reduce the stress of travel. For every ride, we have an on-time guarantee, which means that your chauffeur will be at your address at the appointed time. For round trip journeys, this on-time guarantee also applies to the trip back to Woodbury as well. S&G Limousine treats JFK transfers, business meeting transport, and Jones Beach concert trips all the same – with a sense of quality. From the moment you call, we’ll be developing a custom package with your interests in mind, from helping you select the right limo for the occasion to creating personalized amenities that turn your special event into a lasting memory. 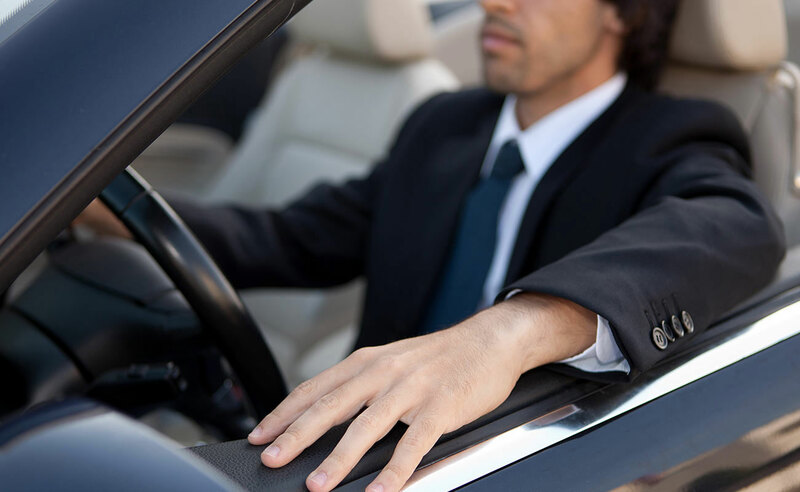 This quality starts with our vehicle fleet and extends to our chauffeurs and everything we do. By delivering the best possible rides, we’re able to ensure that we’re consistently the top choice in Woodbury. DIAL (516) 223-5555 TO SCHEDULE YOUR NEXT WOODBURY LIMO RIDE WITH S&G LIMOUSINE AND GET READY FOR A NEW WORLD OF HIGH-QUALITY WOODBURY LIMO TRANSPORTATION. From Woodbury wedding limos to Woodbury prom limos S&G has you covered.